It is always a lot of fun when you have an interesting game that you can play during your free time on your device. 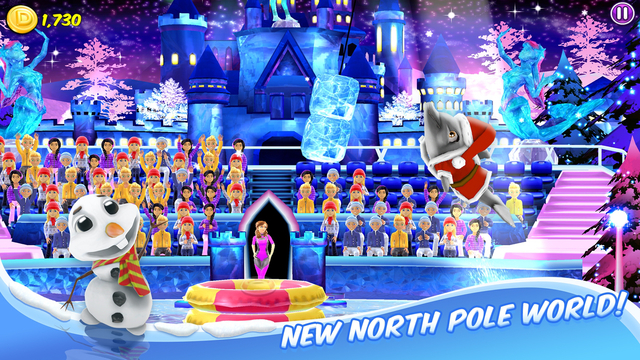 When it comes to iPhones or iPad devices, one can easily download the My Dolphin Show game which is one of the best games that is geared to impress the watching audience. This is simply because it is a show and it gives you the best opportunity of being the chief controller of the dolphin and the whole game at large. Due to the fact that you are the controller as well as the trainer off the dolphin, you will have to make effective decisions so as to ensure that you achieve the goal of impressing the audience with one of the best spectaculars shows ever. If you thought My Dolphin Show is a small one, then you are wrong. This is because the game is designed to have a big aquarium and a large population just the same as a sea world or rather any other sort of waterpark. My Dolphin Show game app has quite a number of features that ensures that the user is entertained well when he/she is playing the game. It has many tricks as to which the dolphin can shift and do in quick succession making the whole game an interesting one. Some of these tricks that the dolphin can do without difficulty include jumping of hurdles, hitting the beach ball, jumping over the donut, it can splash water to the audience and turn them wet, jumping through series of rings that are available in the sea and scoring of soccer goals to emerge victorious. The dolphin can also engage in other games such as basketball, volleyball and golf. 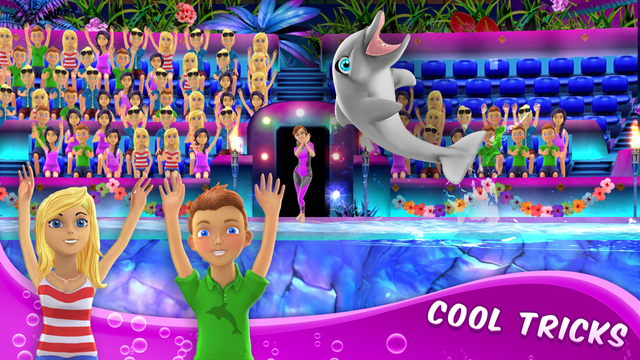 You will also realize that in the My Dolphin Show iPhone game app, the dolphin has the capability of collecting coins, walking on water and fetching balls that are present in water. Alongside the tricks that dolphin can perform, the game is unique in its own way since you will find that there are forty seven fun outfits, pets as well as marine animals. This includes animals such as clown fish, crocodile, lobster, zebra, frog, hippo, rainbow dolphin, wolf, the lion of the sea, baby whale and more. When it comes to outfits; we have wedding dresses, scuba diving suites, Hawaii dresses, and a princess outfit. Being the chief controller if the game, you will have to ensure that you come up with the best outfit that will keep the dolphin interesting to watch and see by the audience. 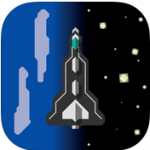 To keep on giving you a better gaming experience on your iPhone, My Dolphin Show game has one hundred and twenty six levels that you will have to participate and go through. Make accurate moves that will enable you to go to the next level and know what the next challenge is. It is also important to know that you can go for the Olympic gold by swimming over the coral and stand a chance of winning the three golden stars in each and every show. Download My Dolphin Show on your iPhone or iPad and be part of the gaming world whereby the audience is entertained by the dolphin. Free to play dolphin show game on poki.